Intensive Foster Care provides transitional, therapeutic foster care for children referred by the Department of Children and Families (DCF). The IFC team of foster parents and social workers provides specialized, round-the-clock care, support, and guidance for the children placed in the program. Through this collaborative team effort we support the child’s successful transition into a permanent placement—reunification with their birth family, guardianship, kinship care, adoption, or independent living. 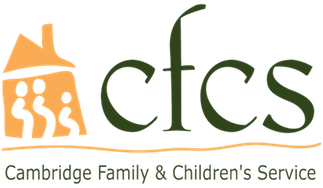 For more information about our Intensive Foster Care program (IFC), contact Michelle Drolsbaugh at mdrolsbaugh@helpfamilies.org or 617.876.4210 x4060.